Professors typically give lots of feedback to students over a semester to help them learn and improve. Professors, however, often complain about the feedback that students give concerning the professor’s performance in a course. I eagerly accept student feedback because it helps me understand what I need to improve. 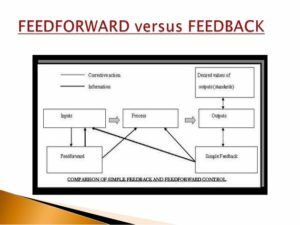 But I also give feedforward to new students based on the performance that I have observed from past students over the years. After many years of teaching, clear patterns emerge that affect how much students learn and how well they perform on assignments. 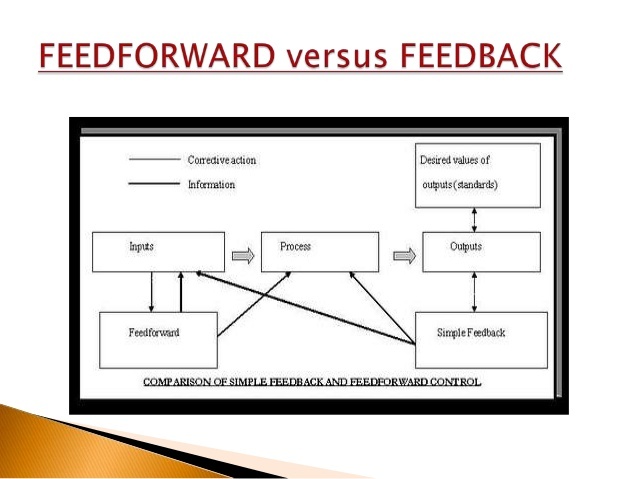 Follow this feedforward, and you will require less feedback as the course progresses. Create two or more drafts and edit your assignment each time for clarity, grammar, etc.